PLEASE NOTE : the prices below are out of date. 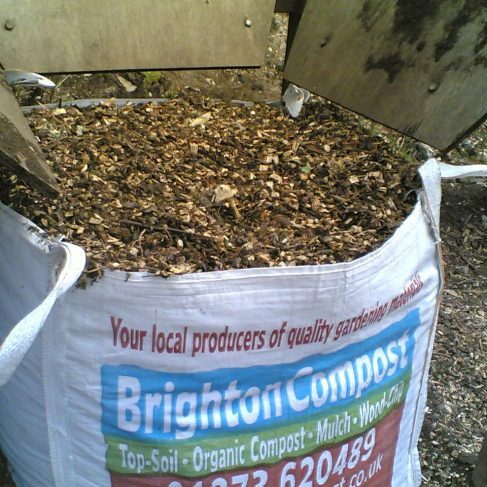 we have asked Brighton Compost for updated prices but have not received them so far. Please contact them directly for current pricing. 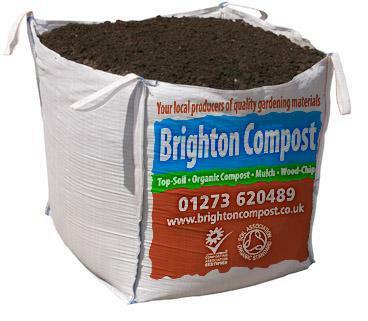 Our new heavy duty bio-degradable 45 litre sacks of high quality organic general purpose compost. For bulk orders we can deliver a pallet bag containing x20 bags, which works out at only £3.30 per bag (less than three for a tenner)! Ideal for allotment shops or group buys.The normal individual retail price for this bag is £4.50. From £3.30 per bag for 45+ litres of certified organic compost, delivered. Please note: Another offer, which may be of interest to a group of allotment holders or an allotment shop or association, is an eight ton loose delivery of organic compost for £180. This is incredible value and works out at only £22.50 per ton of high quality organic compost! We deliver this by tractor and trailer and so this offer is dependent on enough space being available for delivery. For individual allotments or a shared buy we are now offering our bulk bag of general purpose organic compost at the amazing price of £39.50 each. But if you buy two at the same time the second bag is only £29.50. If you buy three, then the third bag is only £19.50! Unbeatable value. Our normal price is £49.50 per bag. 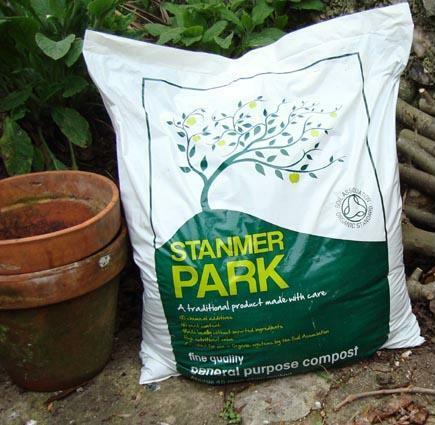 This bulk bag of organic compost (over half a ton) from £19.50! This next offer is a bulk bag of organic bark mulch. An ideal medium for paths or for weed suppressing and water retention on beds. Normally £39.50 per bag, we are offering it now for only £29.50 per bag delivered! – if two or more are ordered at the same time. If three are ordered the third bag is only £19.50! 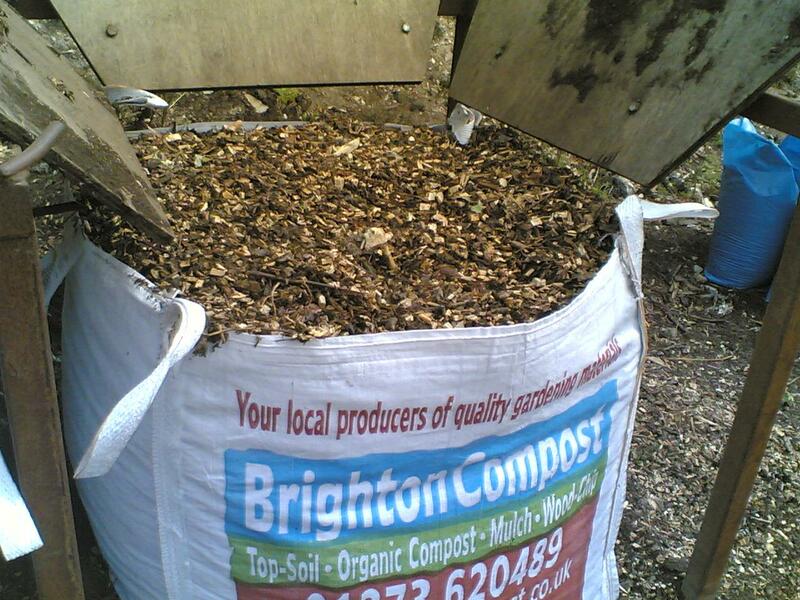 Nearly a cubic meter of organic matured bark mulch, delivered from £19.50! I bought a bulk bag of manure from these people and the quality was appalling, here’s a list of some of the stuff I found mixed in with the manure: bricks, logs, a paint roller, all kinds of bits of plastic and other rubbish, loads of sticks and stones. It was also bulked out with too much straw. I would definitely NOT recommend anyone buy anything from here, much better and cheaper options out there!